Kara Kush is the definitive story of freedom fighters. It is a story of patriotism in action, mobilized and fueled not by a mass-media propaganda machine or the charisma of a single individual, but by a thousands-of-years-old tradition of proud independence, deep love of one's land, and fierce will to survive. 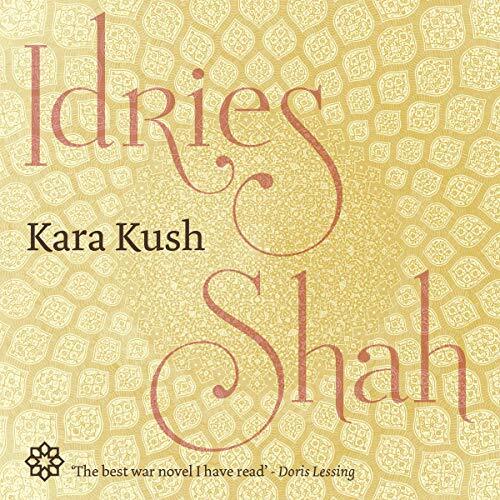 Kara Kush was first published in 1986, at a time when most of the outside world dismissed the Afghan resistance as a ragtag lot of rival guerrilla factions in a futile holdout against an invincible military machine. With extraordinary insight into human nature and the course of human history, Kara Kush told the real story. According to Shah, almost all of the people in the text of the novel actually exist or did exist. The accounts of battles and raids, precise military details, and the stories of Soviet and red Afghan atrocities were all from primary sources eye witnesses, participants, defectors, victims, and prisoners. This remarkable audiobook, among all other sources, offers keys to understanding not only this important strategic region, but the very phase in world history in which we find ourselves today. Much more than a novel, even more than a tribute, Kara Kush stands as a model of human vision, leadership, cooperation, and capacity at a time when we need it most.